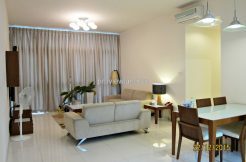 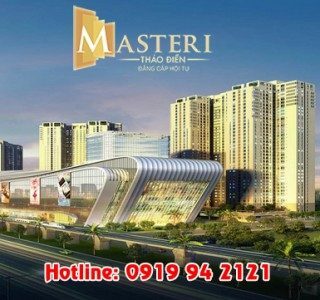 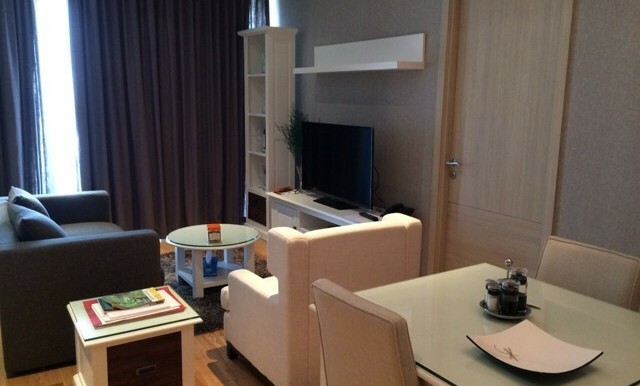 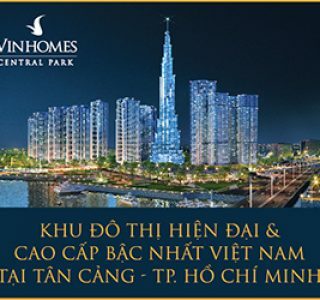 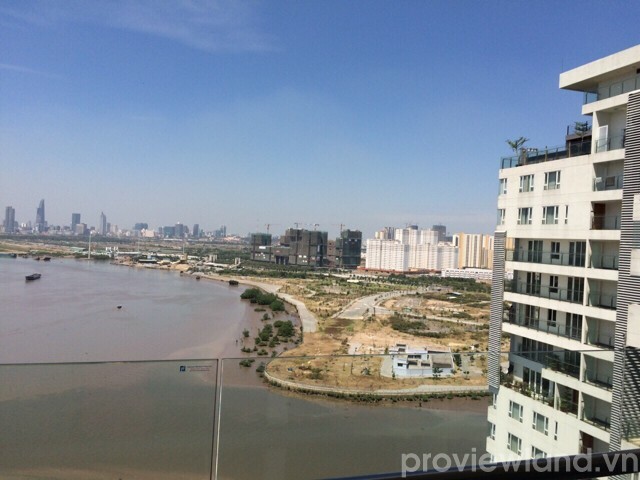 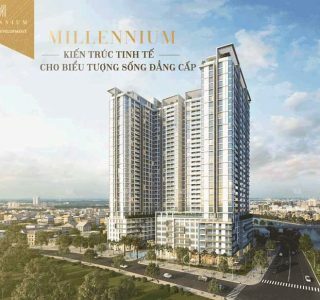 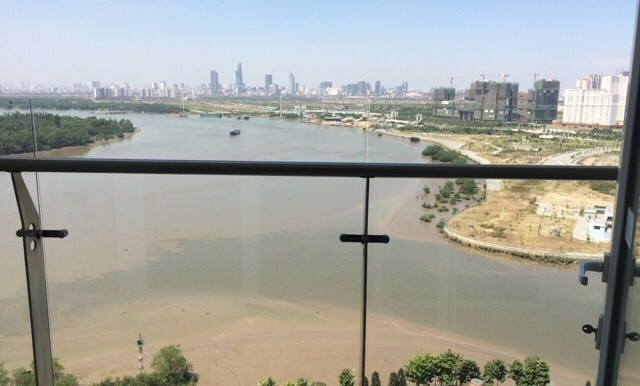 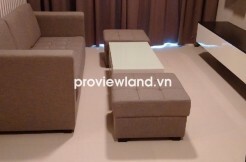 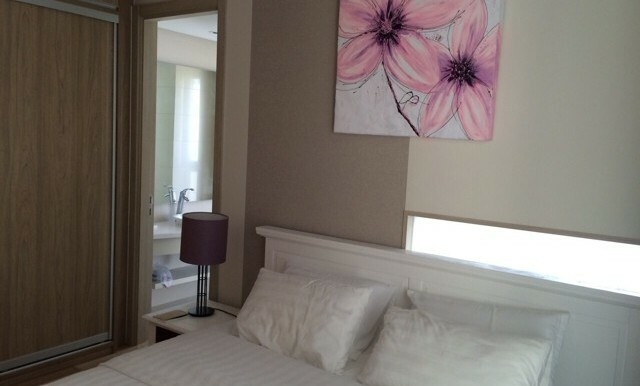 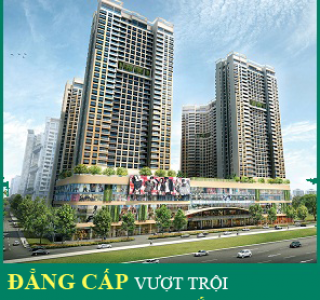 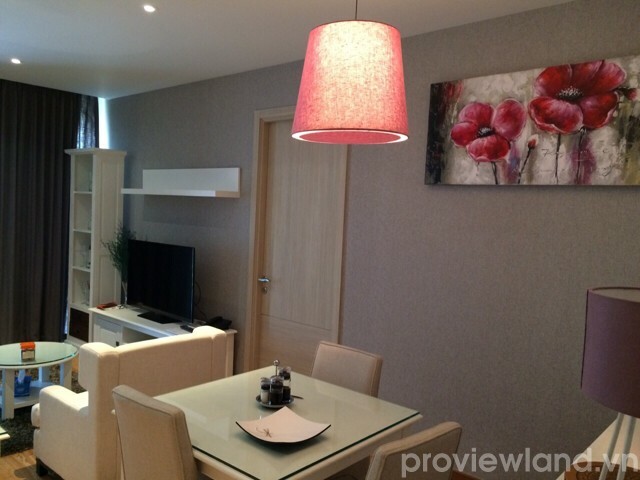 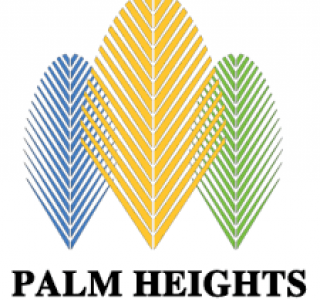 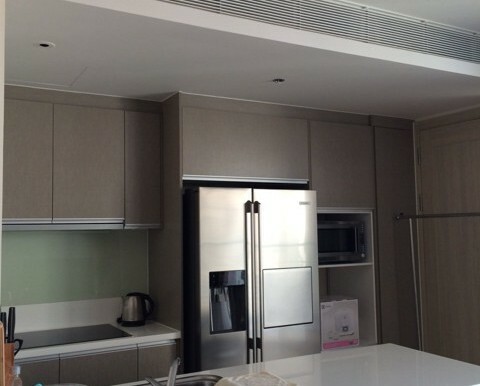 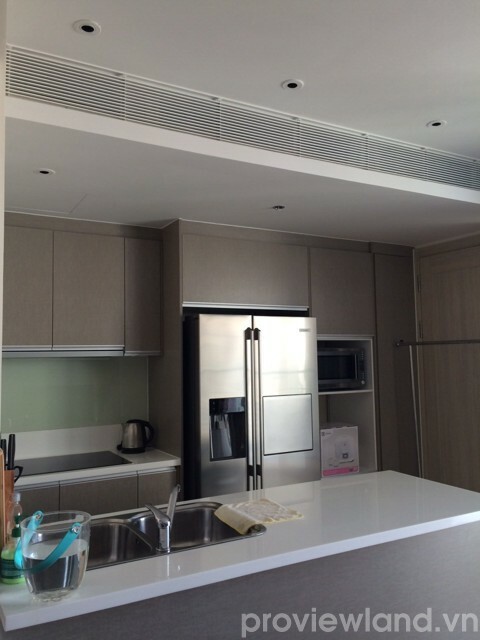 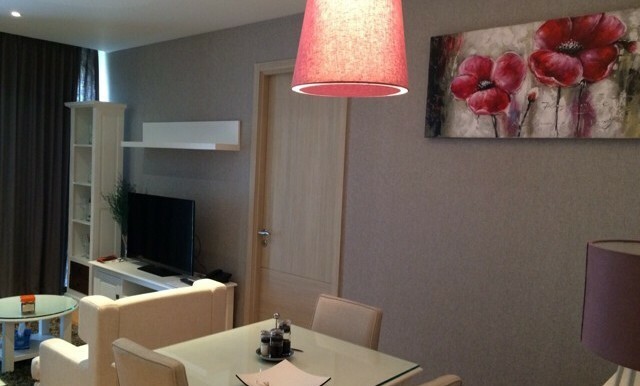 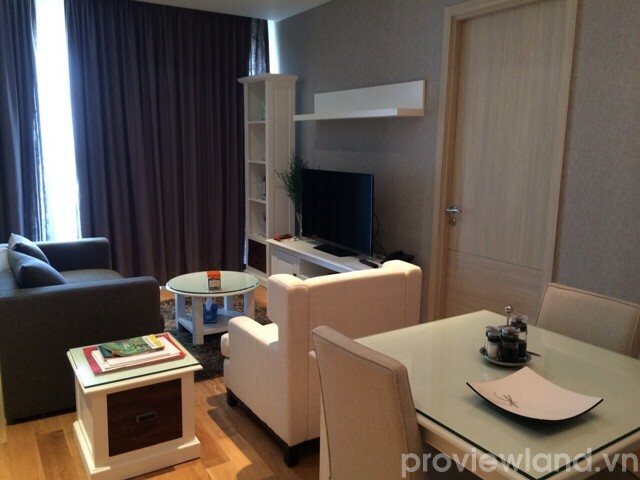 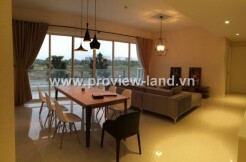 Apartment for rent in District 2 at Diamond Island, own a prime location in Ho Chi Minh City. 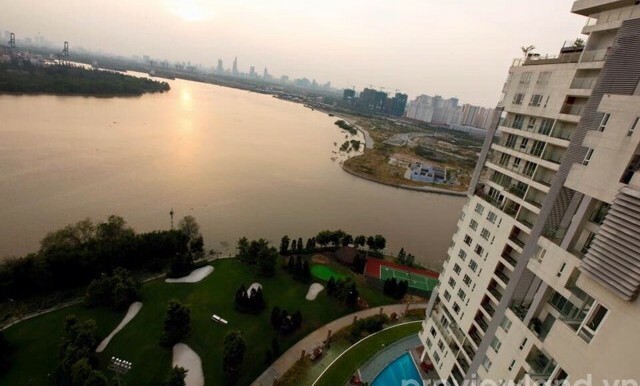 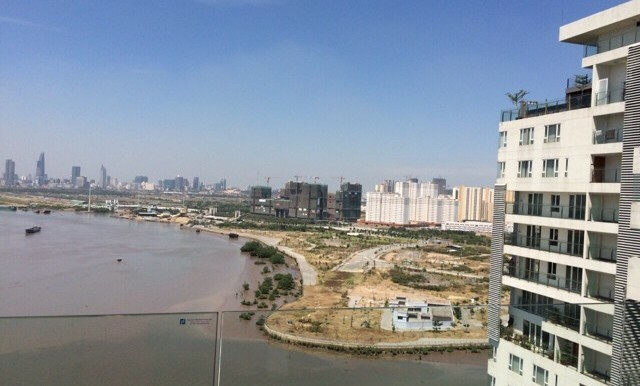 Diamond Island surrounded by Saigon river and Giong Ong To river, nearby New Urban Area Thu Thiem. 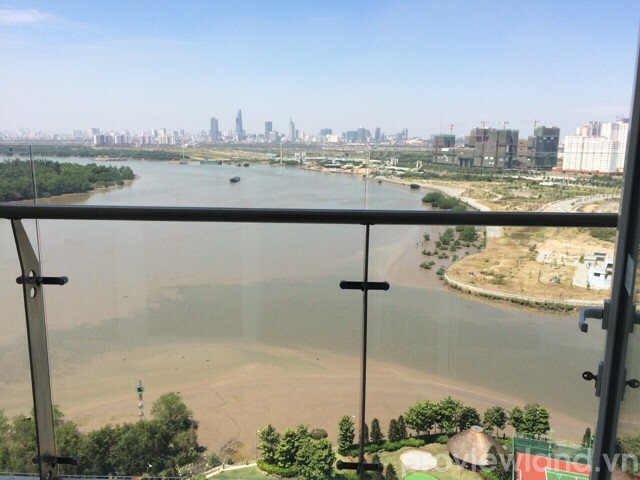 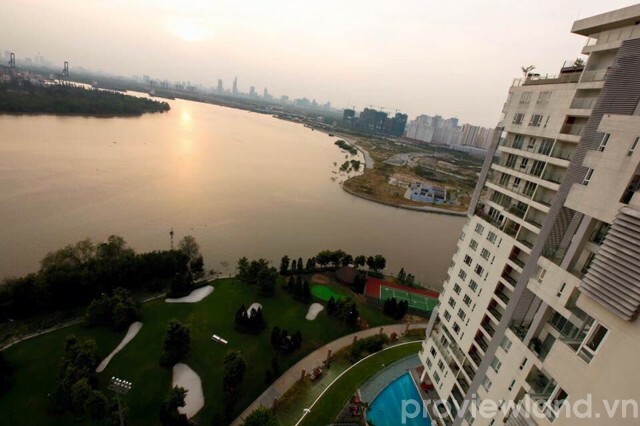 Diamond Island apartment for rent in on 17th floor, contains 1 bedroom, 1 working room, very luxury furniture, beautiful view to the river, especially in the night.